I was interviewing Hanadi Saad, the founder of the Justice Femme group fighting against discrimination towards women, when she was victim of an act of Islamophobia right before my eyes in a Tim Hortons in Brossard. Paralyzed, in the moment, I couldn’t stand up for her. “It’s a question of attitude too. Sometimes, you have to ignore, answer, or defend yourself depending on the situation. And when you get used to it, you know how to act, but you have to be strong. It’s not easy,” said Saad. Eighty-five per cent of victims of Islamophobia in Quebec are women wearing a veil, said Saad. Since the debate on the Quebec Charter of Values of 2013, 64 complaints were filed for discrimination based on religion. 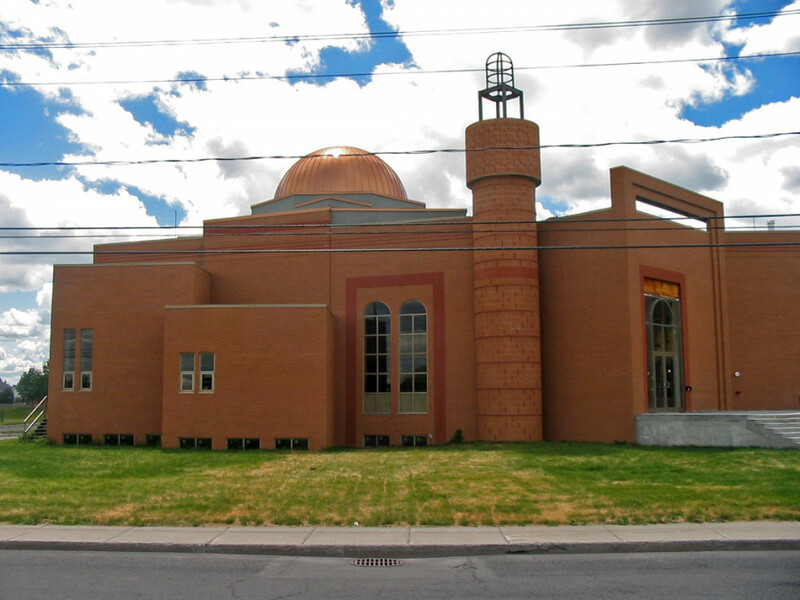 65 per cent of these complaints came from the Muslim community, according to the Quebec Human Rights Commission. There’s a trap of falling into victimization that Saad says results in a “collective depression,” creating a pattern of passive attitude in the harassed Muslim women community. Saad is also involved at the ICC, a centre that helps Muslim women who are victims of Islamophobia hosting, organizing, and giving speeches to help Muslim women. Saad emphasizes the need to ask for legal aid and psychological help. Justice Femme’s services offer this through lifestyle coaching in the “Se soutenir pour mieux se tenir” workshops. Saad explains the coaching focuses on stress and emotional management as well as on building self-confidence. Inaction results in no progress. “Who doesn’t know how to do 911?” asked Saad, referring to the importance of calling the police in cases of Islamophobic aggressions. According to Saad, many of these women mistrust the system, and fear the police, perceiving them as absolute authority. She explains their passive behaviour might come from their socioeconomic status, and educational and cultural background. In fact, Saad stated most immigrants or new citizens who have lived in the province for less than 10 years won’t complain when they are targeted by Islamophobic attacks. These are people who might not know their rights and can’t recognize the resources available to file a complaint, she said. They fear social exclusion and fewer job opportunities by speaking out. Also as immigrants, they might not see these occurrences as priorities in their lives. Justice Femme then acts as an intermediary between women and the police. Saad will offer workshops every three months on self-defence in cases of Islamophobic aggressions towards Muslim women. They will take place in Laval, Montreal, St-Laurent, Anjou, Brossard, Sherbrooke, and Quebec City starting in December. She will start her conference tour called “Stand Up For Your Rights” to educate women on laws, and on their rights and freedoms related to Islamophobia. The conference tour runs through December and January. Further dates haven’t been announced yet.